The Cafeteria is a Main Ingredient for Farm to School! Our interactive guide provides resources, tools and success stories on how to get local food into schools for your Farm to School program. Explore each category below and remember – sometimes the hardest step is getting started so, start small and use these tools as your program grows! 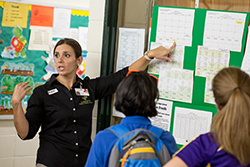 Getting Started: Tips and Tools for School Food Service. Local Food Procurement: There are several options for schools to get local food into the cafeteria – regardless of the method - remember that you always have to follow USDA procurement regulations. We’ve broken down the basics of "how to procure local food" and provided resources to support schools and districts across the state wanting to procure local food for their programs. 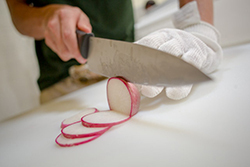 Preparing Fresh Foods: There are many ways to use local food in your cafeteria. Explore these tips and recipes to learn "how to incorporate local" on your menus. Food Safety: Food safety is a top priority. Regardless of where your food is coming from, you want to be assured food safety is being maximized. 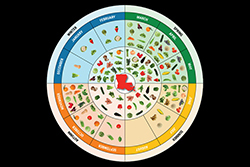 Explore our resources which cover food safety protocols, concerns and resources for procuring local food. Promoting Healthy Foods: Here are some resources and tips to promote your work and how Farm to School can get kids excited about their food! 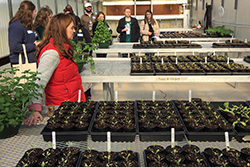 Evaluating Your Program: Evaluating your Farm to School program demonstrates impact, communicates the value of your work and helps you target both efforts and resources. 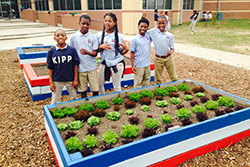 Building Sustainability: The sustainability of your Farm to School program depends on the relationships and protocols you build into your child nutrition and education programs, community engagement, policy changes at the school and district level, and fundraising. Here are resources and examples for sustaining your program for years to come. 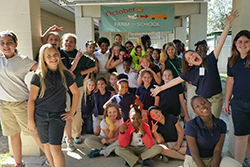 Farm to School in Louisiana: Farm to School is taking root in communities across Louisiana. 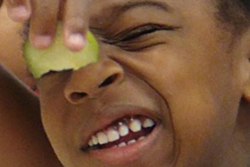 Learn more about how schools and communities are connecting with local farms to serve healthy meals in school cafeterias, integrating curriculum with food and gardening education, and improving students’ health.